Plumbing problems are nasty surprises of our houses. Just when you were planning to relax and empty your mind, you may step into your bathroom and feel the wetness in your socks. Such an annoying moment isn’t it? 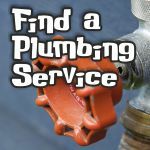 It’s time to find a Local Plumbing Service! The sad truth is, you can never foresee a leaking pipe or an overflown toilet. Fortunately, a skilled, reliable local plumbing service can save the day. That’s good news. But, how can you find such a good plumber among all your local plumbing services? Here we are giving our tips for doing exactly that. 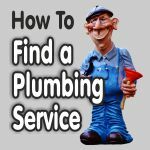 How to Find a Local Plumbing Service? Before doing anything else, you should ask your contacts for first-hand experiments. You might say “Duh.” now, but really, a lot of people understandably forget to ask around when they see their body wastes floating around. Just keep in mind that no one can give you more realistic and detailed information about the local plumbing services than your local friends and relatives. Call or text people and ask for plumber suggestions and don’t forget to ask for details and their comments about the cost and the work quality in their past experiences. Ask if they know about the plumbers you already knew and what do they think about those plumbers. Get the contact number of the local plumber companies they would call if they were you at the moment. And note all this information. You may also want to read this related article: How Must I Plan My Bathroom? You may find out that at least one plumber got suggested by your contacts multiple times. Needless to say that those top local plumbers (or the single plumber) should be noted to be one of the plumbing services you will call. But also don’t miss the genuine references from the people you have talked. Someone surely can tell you that “they have found a new plumbing service that nobody knows yet and they are so good and inexpensive, it is unbelievable”. You shouldn’t miss that plumber in that case. You got the idea. After getting everyone’s local plumbing service suggestions, note remarkable ones. Make a list of all these suggestions and rate them in your mind. Write down the details of your problem, so you don’t forget any details when you are making repeating calls. Also, make a list of the questions you will ask. Of course, the cost of the repair and the time they can help you should be on the top. 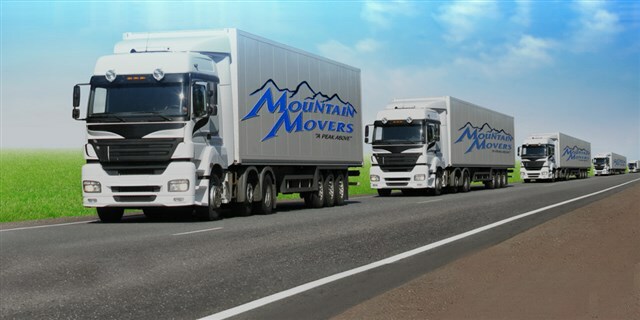 You can ask about their license if you want to be sure that they are educated in the job. And ask if an insurance company covers them. In addition to those questions, you should ask each local plumbing service about the other services they can offer. Doing this might help you in the future problems or the things you already need to find someone to do but didn’t bother until now. This information should be a factor in your decision. 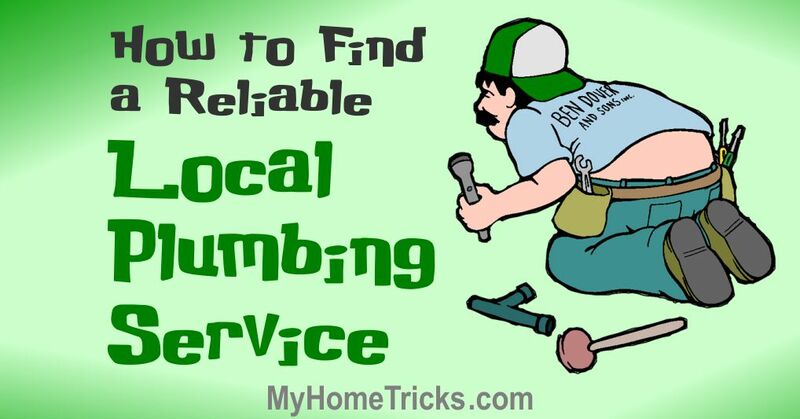 Because in the future, being familiar with a local plumber service who you know that can do the job you need, can save you from the burden of researching again and even can provide you with some familiarity discounts. When you call these local plumbers, follow the list you created and note their answers on your plumber list. After they give you a quote for the cost, most plumbing services will try to get a schedule out of the call. However, tell them you will think about it and call them back if you decide to work with them. After you finished with calling all the local plumbing service phone numbers on your list, you should have a decent idea about which one is the best one of them all. Now you can call them and get service scheduled. Try to know your local plumber service well when they come and keep them in your contacts so your other needs can have plumber ready.